I'm doing my weekly #DigiByteFriday giveaway, join in on Twitter! Bitfi - The Wallet That Isn't a Wallet. Dark mode for the app? Thanks to the person who sent me SPICE tokens and BCH! I'm doing a DigiByte giveaway. The Christchurch mosque shooter mentions using Bitconnect in his manifesto. When can we had 100% width posts? 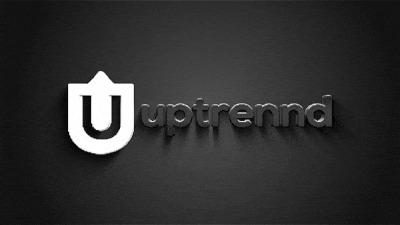 You can find me on Uptrennd, join me and you'll get $5 of free crypto just for creating an account. Just claimed some free Zcash on Coinbase Earn. 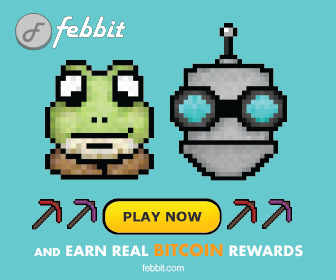 Been testing out this  faucet, it's cool. 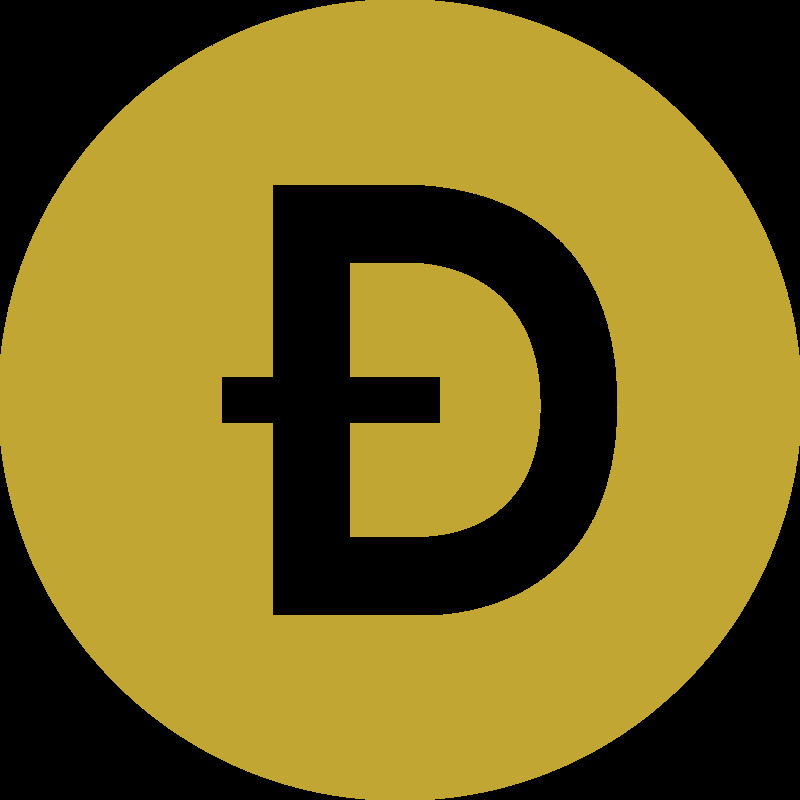 Free Dogecoin paid out to a wallet of your choice. 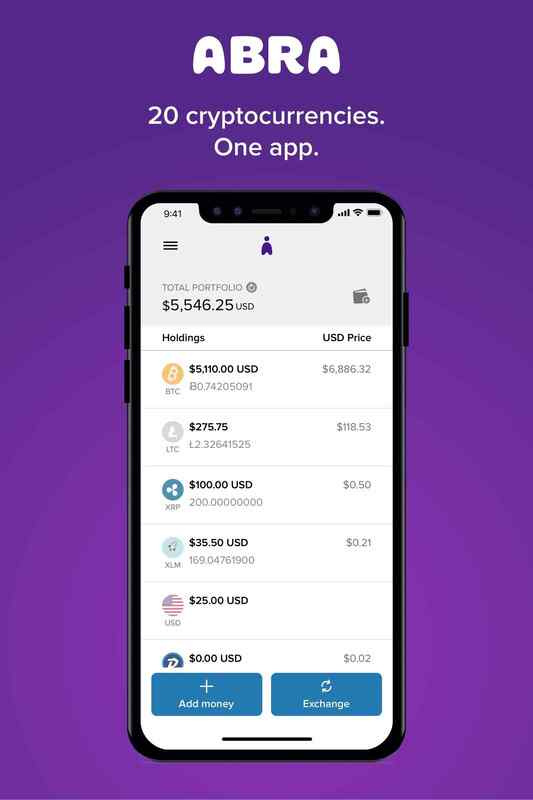 Check out ABRA and invest in 28 cryptos or BIT10, an index of the top cryptos. 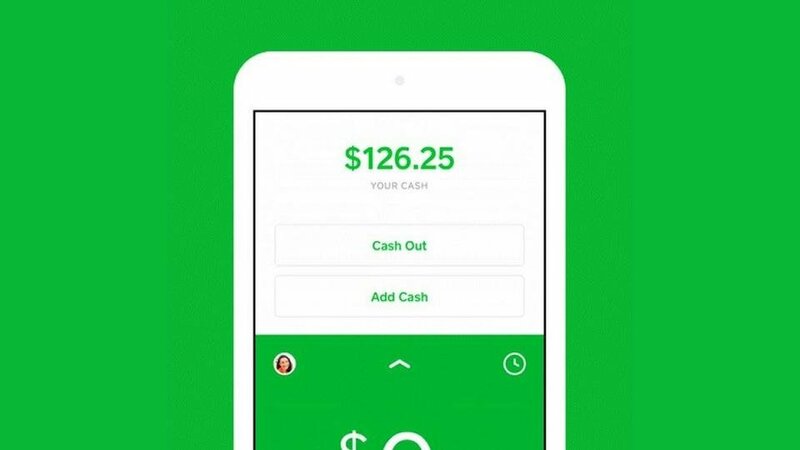 Use my link and get $25 in free bitcoin after your first Bank/Amex deposit. 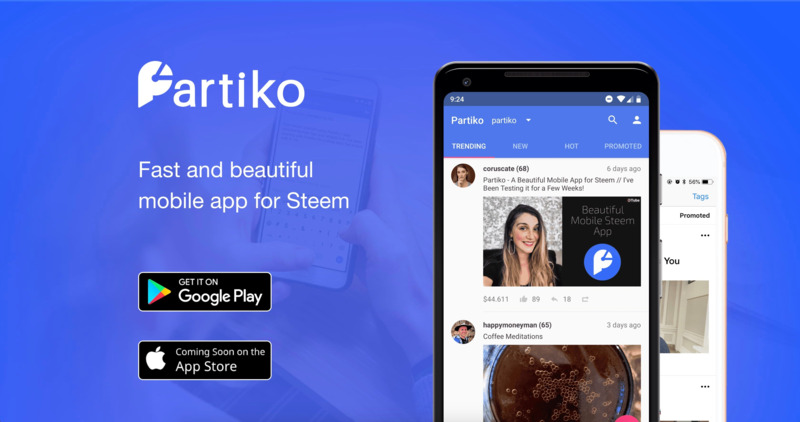 Sign-up to Steem using my referral and use the Partiko app and I'll send everyone who does 1 Steem and a generous Memo upvote. Plus, get bonus points forever using my link. I’m using Partiko to make friends and have fun on the Steem blockchain. You should as well! You will get 3000 points. Hey! 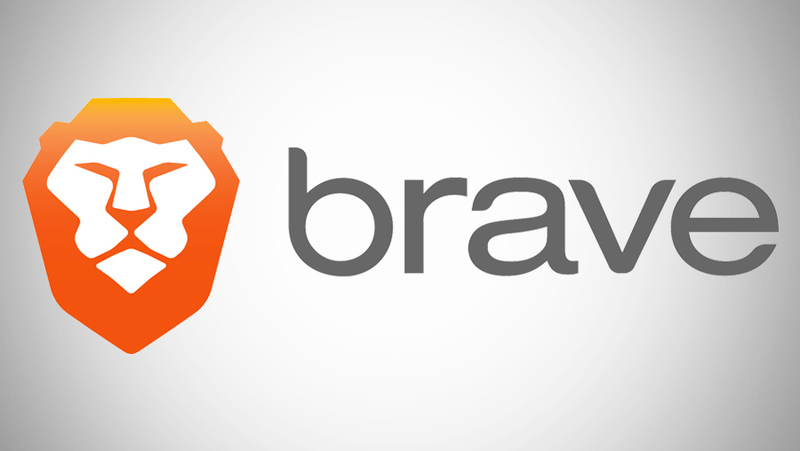 If you use the new Brave browser for 30 days, they’ll fund my channel with a bonus!